IF YOU HAVE ASTHMA ISSUES!! TRY THIS....IT WORKS!! •	LUNG CLEANSE SUPPLEMENT: Unique formula, highly effective to support your bronchial system. •	A healthy respiratory system & healthy lungs are extremely important for a disease-free life. 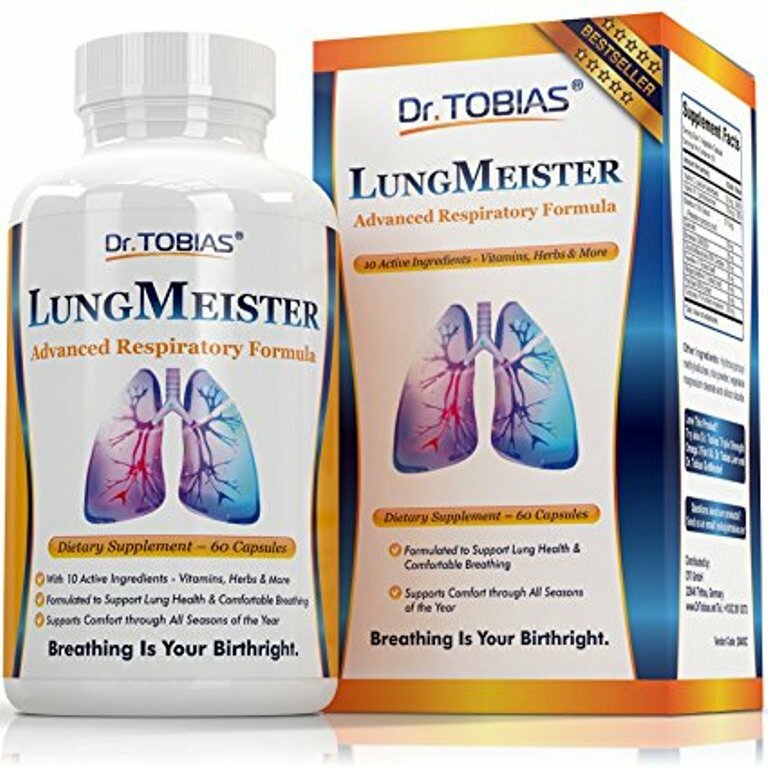 •	Dr. Tobias LungMeister is a respiratory formula that was designed specifically to help support the respiratory system. LungMeister has an amazing blend of superb ingredients. I have been taken this for a month now and seriously have had no more problems with my lungs... I am normally an asthma patient and have lung issues.. I love this product it has allowed me to breathe for a longer period of time without my having to struggle for air. My mom has bad asthma and has been taking these for over a month and really likes them! She says now her lungs are so much better....This truly works!! Couture Golf Balls for Women (4) Golf Balls Only! !